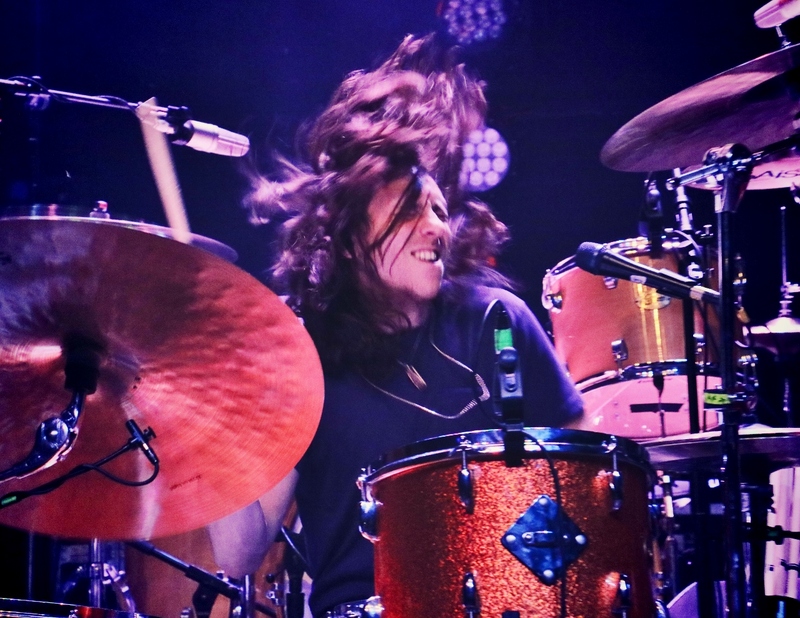 Michigan heroes, Greta Van Fleet put on an absolutely tremendous show at the Fillmore in Detroit on Tuesday May 22nd. 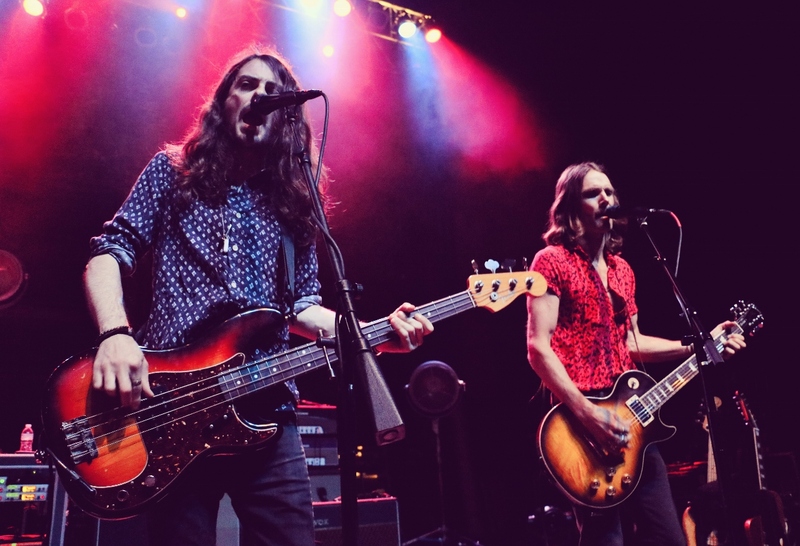 The sold out evening was the first of three shows that the band is playing at the same Motor City venue this week. Shows will continue on Wednesday and Friday, and are likely to be just as packed. Beginning the night was awesome Los Angeles band, Dorothy. 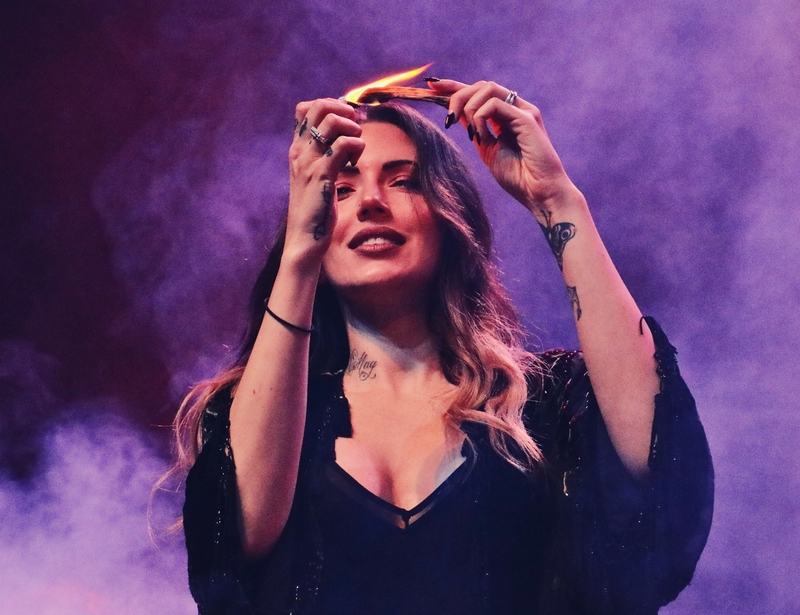 With a beauty and power that would match her voice, the band’s namesake started off the night lighting what I’m fairly sure was a Palo Santo wood (olfactory sensations being one of the least of the night’s practiced). The audience responded with overwhelming cheers as the set began. Dorothy Martin made sure to shout out to Detroit rock city, sharing love with the crowd. 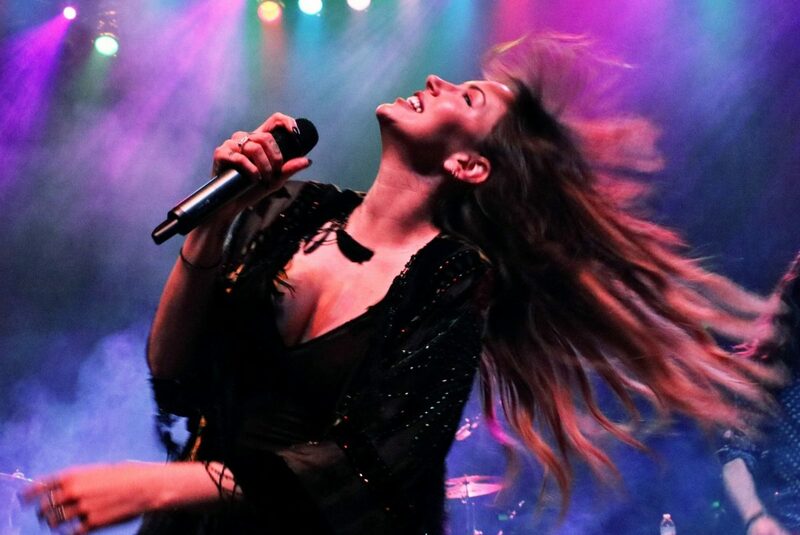 Right before “We Need Love”, Dortohy went acapella singing the word “Love”, and encouraged the crowd to echo back her vocals. “Close enough,” she said with a smile. The gorgeous lead singer in fact went acapella a few times, showcasing her powerhouse voice. For the set’s duration, she was joined on stage by four fellows on guitar, bass, and drums. A highlight of the evening was their performance of “Flawless”, where the band backed Dorothy with great harmonies. During the tune, several audience members put their hands up and swayed to the song. At the end of their set, Dorothy asked the crowd, “Are you ready for Greta Van Fleet?” After a resounding cheer she continued, “This is a song about freedom. We’re all connected. We’ve got to take care of each other. They can’t control us when we come together and realize we’re one big family”. Dorothy closed out their evening with “Freedom”, and blew a goodbye kiss to the crowd. Once setup was complete, the lights dimmed, and the four gentleman from Frankenmuth took to the stage. 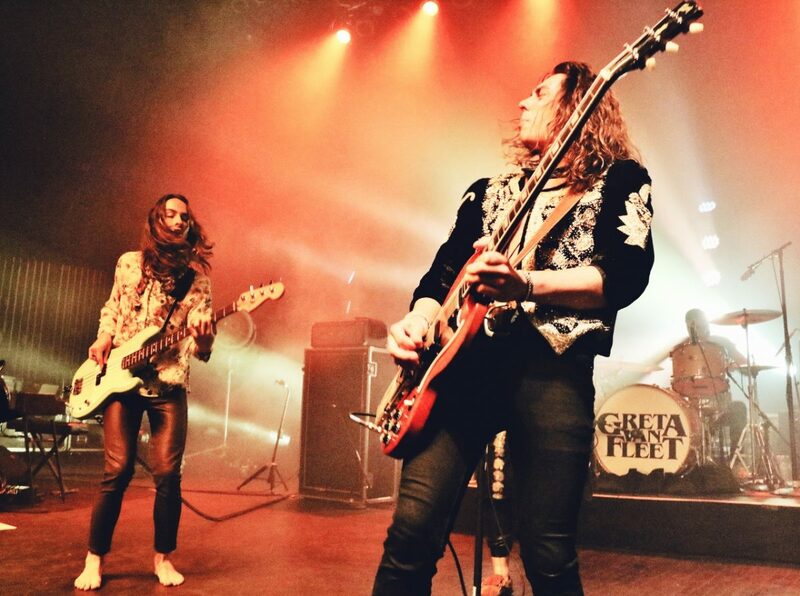 With old school amps and rockstar attire, Greta Van Fleet looked every bit the part. Lead singer Josh Kizska, started off the night singing hometown sentiments. He had a handful of beautiful white roses, and handed them out to fans in the audience. Ladies in the front row were positively delighted at the sweet and classy gesture. Greta Van Fleet wasted no time in getting straight to the rock! They began their set with the massive song, “Highway Tune”. The audience hung on every note, and the trend continued throughout the evening. All four members exuded well-earned confidence, that paired perfectly with the precise rock they delivered. 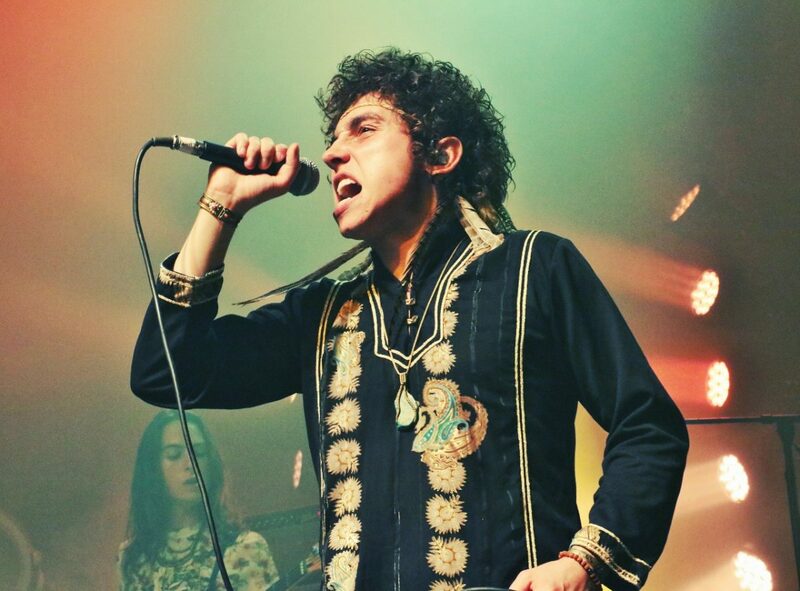 Josh Kiszka’s ubelievable voice absolutely soared throughout the theater. GVF attracted a diverse demographic of young new faces, as well as older rockers who apprecaite the music of yesterday. It seemed every audience member was aware of how big this band will be, as they breathe new life into the rock gods of old. The band effortlessly translated their two EPs from studio to stage. 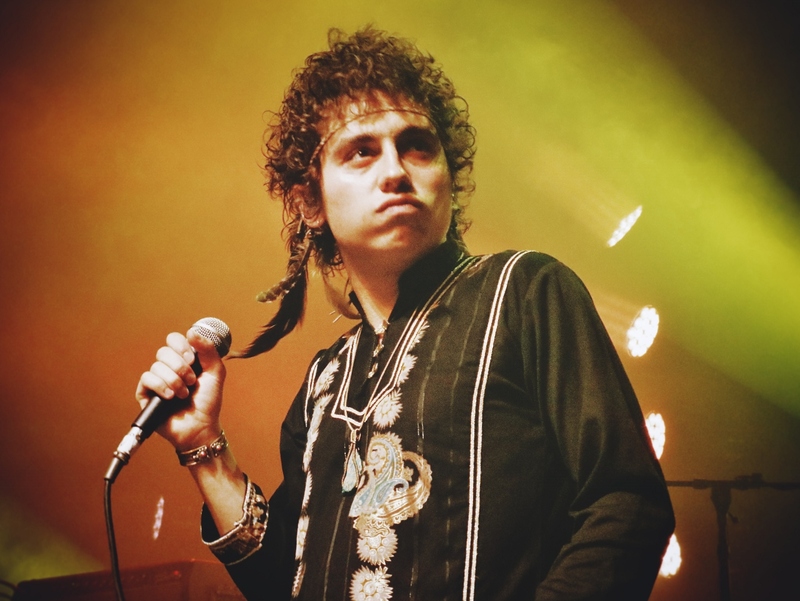 Greta Van Fleet has been making giant waves in the music world after the release of “Black Smoke Rising” and “From The Fires”. 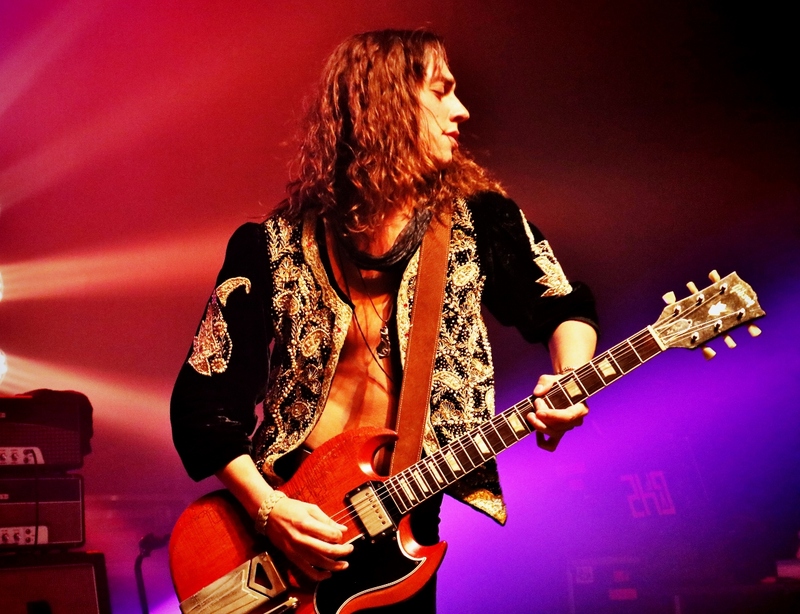 In a recent Australian interview, the legendary Robert Plant actually described Greta Van Fleet as “Led Zeppelin 1”, joking that Josh Kiszka borrowed his voice from someone he knows quite well. Any necessary Led Zeppelin comparisson aside, GVF absolutely put a stamp and portrayal to their performance that was all their own. The band showed off their talents with super chemistry and fluidity onstage. 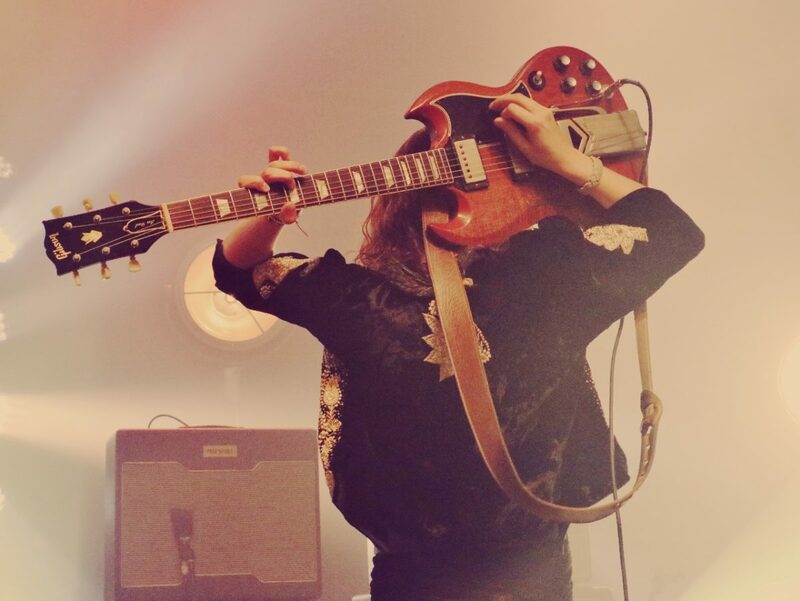 Right off the bat, guitarist Jake Kiszka hung his guitar over his shoulders and impressively played without looking. 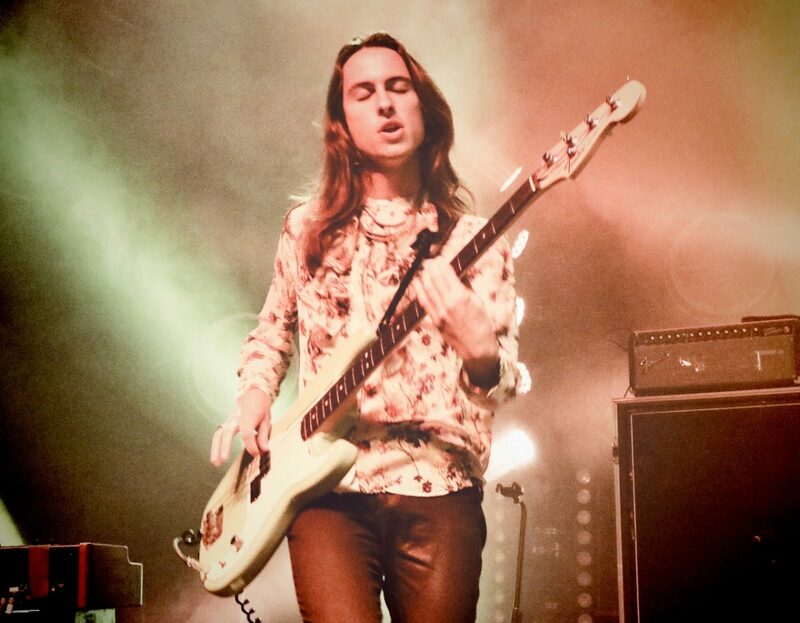 After the band’s own “Flower Power”, Sam Kiszka (who traded off bass and keyboard duties throughout the night) shined with an extended keyboard solo at the end. It was obvious that despite their quick rise into the spotlight, Greta Van Fleet was grateful for the attentive audience. 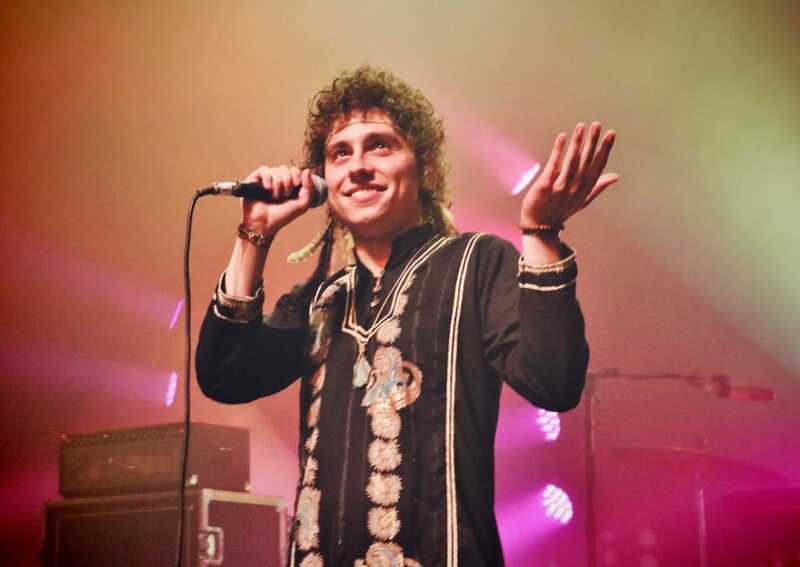 Josh Kiszka at one point asked the crowd, “Do we have any blues lovers out there?” The band started into an incredible Howlin’ Wolf cover of “Evil”. At the conclusion of their set, the band carried notes from “Safari Song”‘s riff, hinting at things to come, and that the evening wasn’t quite done. 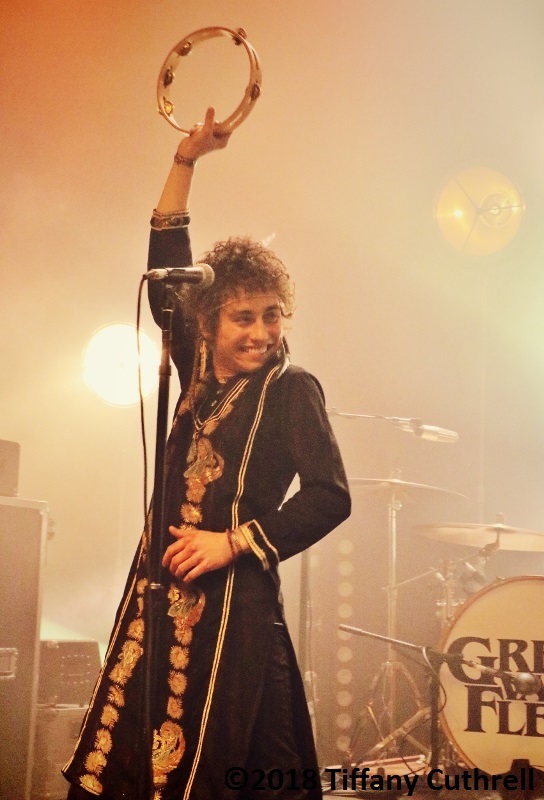 Ending out with “Lover Leaver Taker Believer”, Greta Van Fleet exited the stage… but the crowd was hungry for more. The theater was positively alive with cheers for GVF to re-emerge. That cheer only got louder when, with a wave, the band came back to the stage. The audience sang and jumped along to “Black Smoke Rising”. Last but not least, GVF closed out the night with giant track, “Safari Song”. During the closing chorus, Josh Kiszka held out his mic for fans to sing along. The band closed out with an incredible drum solo that built into a rhtymic crescendo. After which, each band member wailed on their instruments, and made sure to thank the crowd one more time. Greta Van Fleet is sure to ignite the continued crowds in Detroit, and all of those throughout the rest of their tour. The band will be continuing to tour North America and overseas well through the summer time.